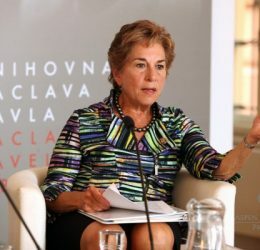 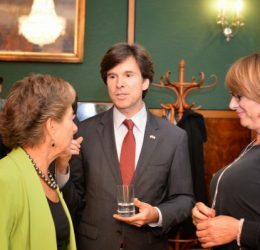 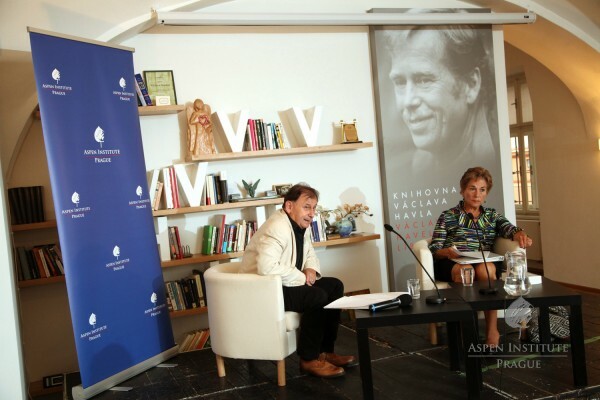 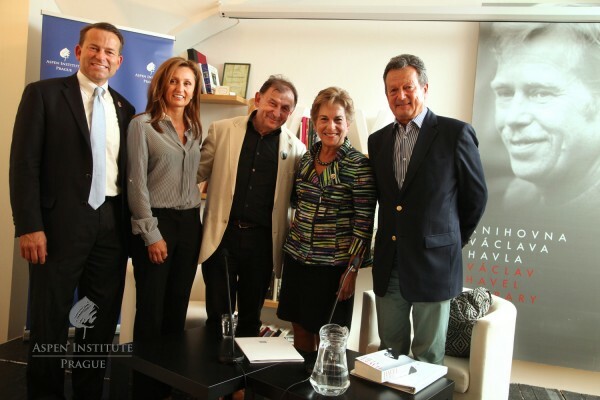 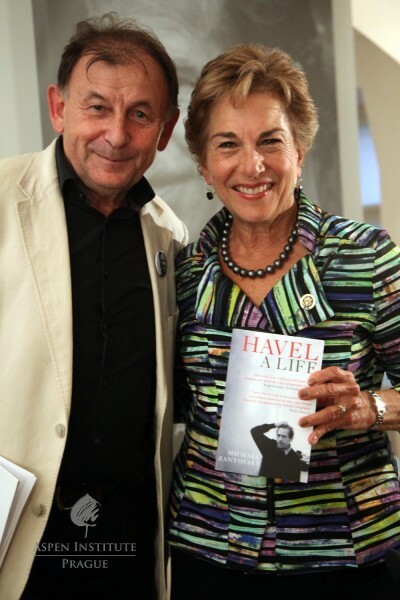 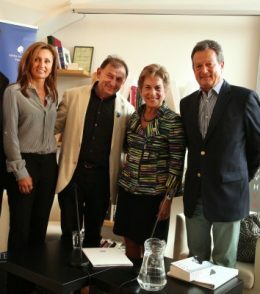 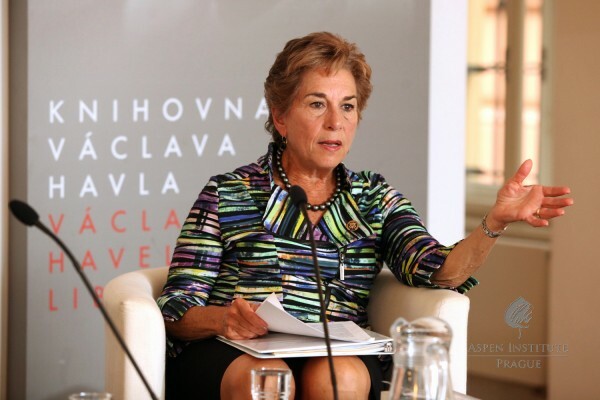 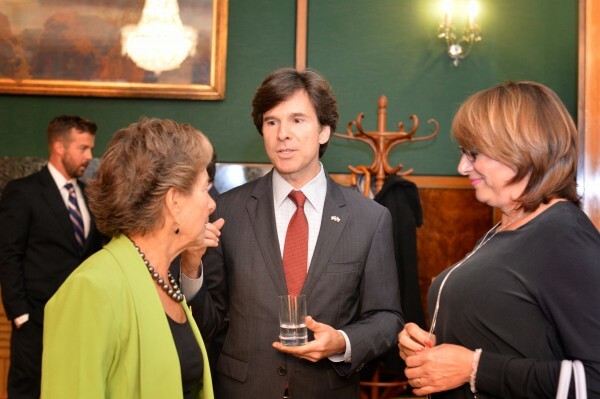 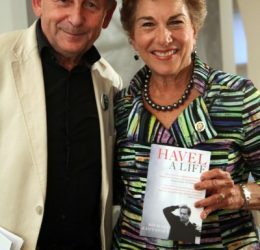 Aspen Institute Prague, in cooperation with the Václav Havel Library and the American Friends of the Czech Republic, had the pleasure of hosting a public discussion with Jan Schakowsky, the U.S. Representative for Illinois’ 9th Congressional District. 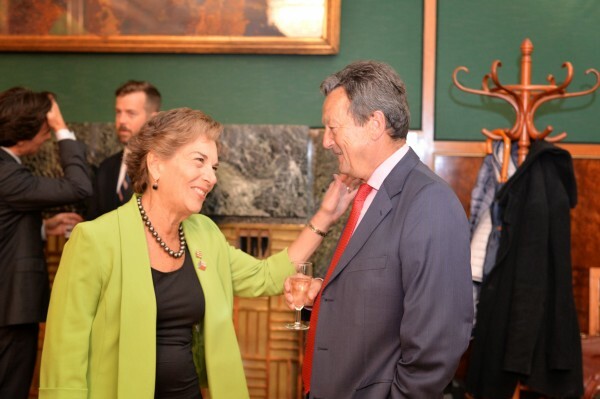 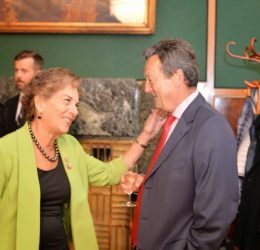 The guests at the event had a unique chance to engage in a discussion with Congresswoman Jan Schakowsky, who serves as co-chair of the Czech Caucus in the House of Representatives. 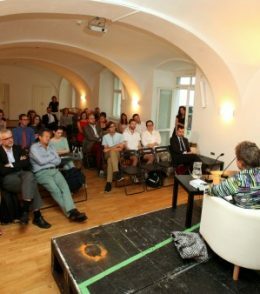 She spoke about the USA’s relations with the Czech Republic and Europe, the upcoming presidential elections, and the current global security challenges. 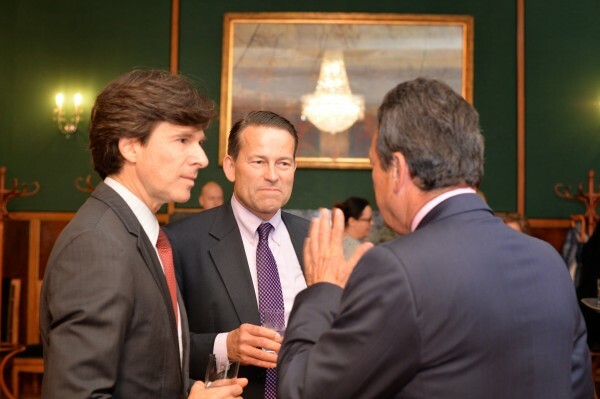 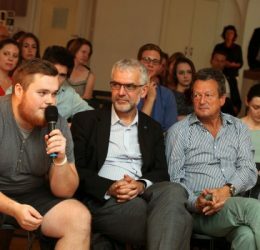 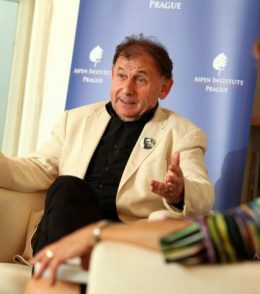 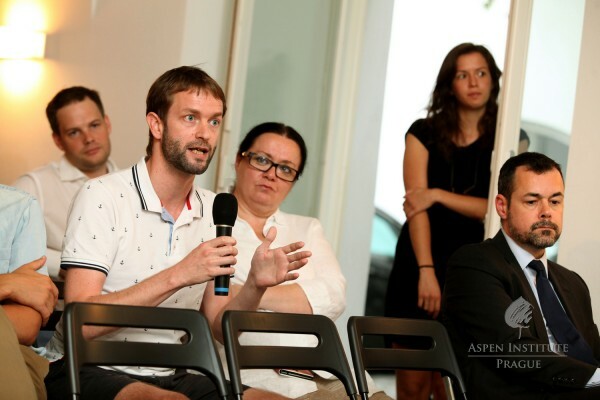 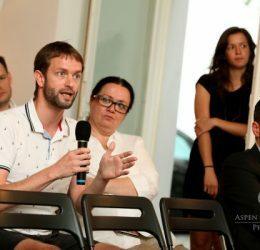 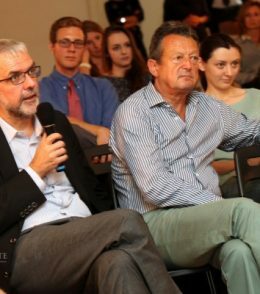 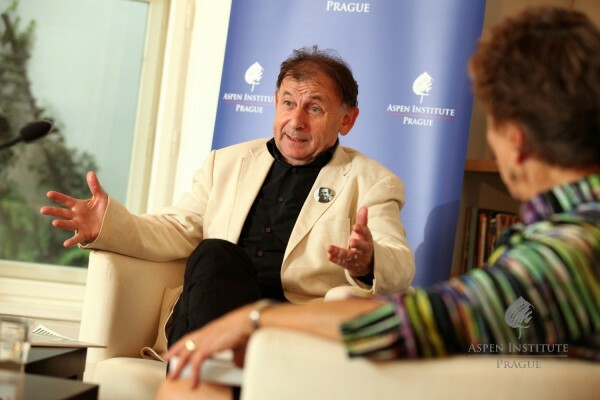 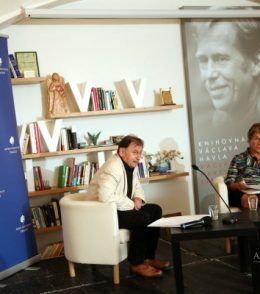 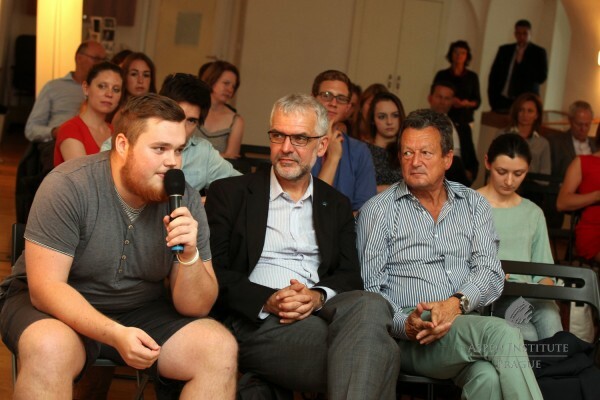 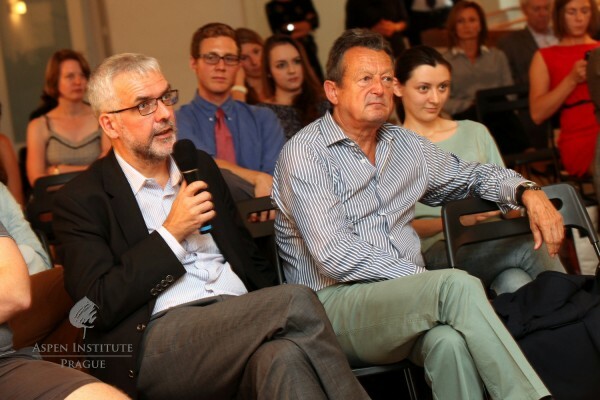 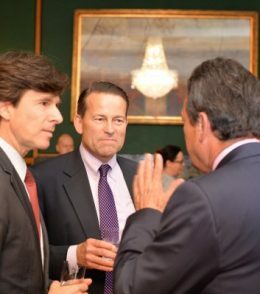 The debate was moderated by the Director of Václav Havel Library and Vice-President of Aspen Institute Prague Michael Žantovský.